If you are struggling to find the perfect gift for your husband, son or brother, then maybe you should consider buying them a nice watch. Watches are both stylish and practical. 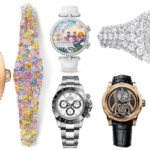 A timepiece keeps track of time while also being an on-trend fashion accessory. These men’s watch gift ideas are sure to please that guy in your life. 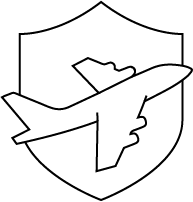 We’ve looked at 5 different watch brands; Timex, Swatch, Casio, Citizen, and Nixon and chose our favorite 5 from each and listed the best features to help you pick the best watch for your man. 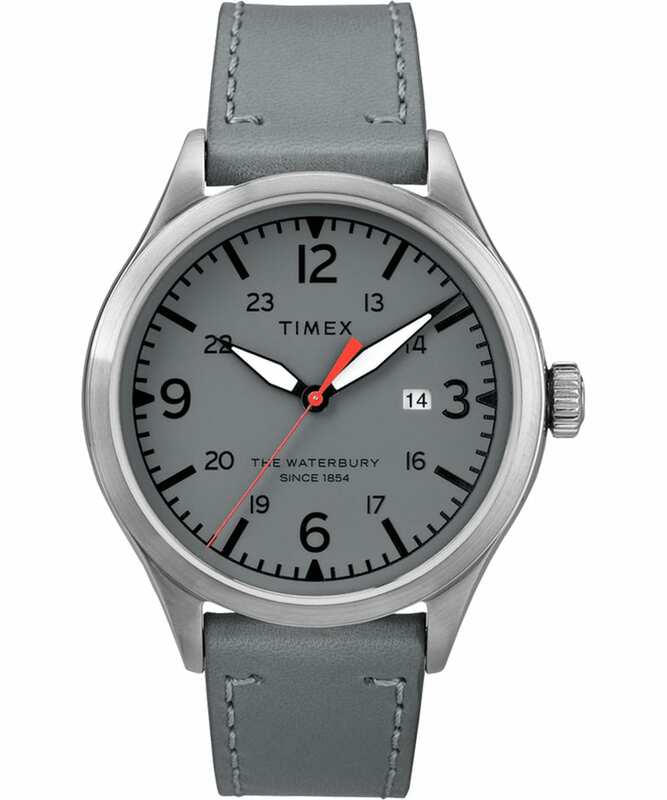 Timex has been making quality timekeeping since 1854, creating timepieces for men, women, boys and girls. In 1950, Timex produced the first high-quality, mass-produced watch called the V-Conic. 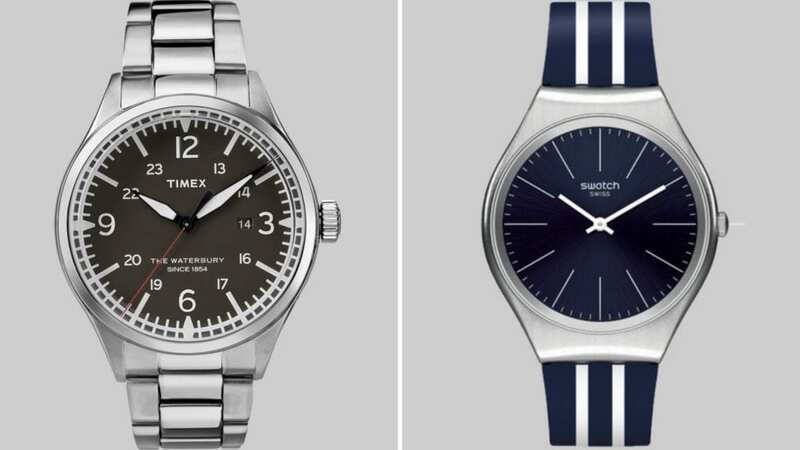 By the end of the decade, every third watch sold was a Timex. The brand is still going strong today with their collection of elegantly designed watches. 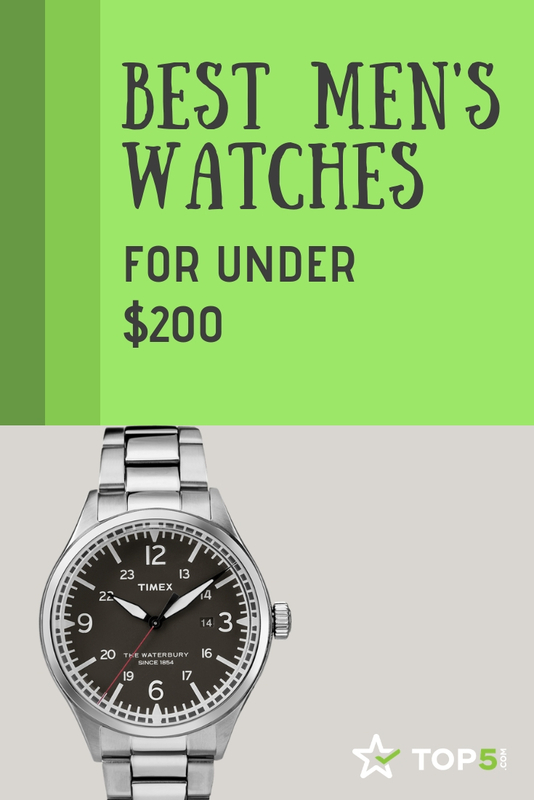 Here are our 5 best men’s watch gift ideas from Timex. This watch will definitely make a statement with its oversized 44mm mat black case. 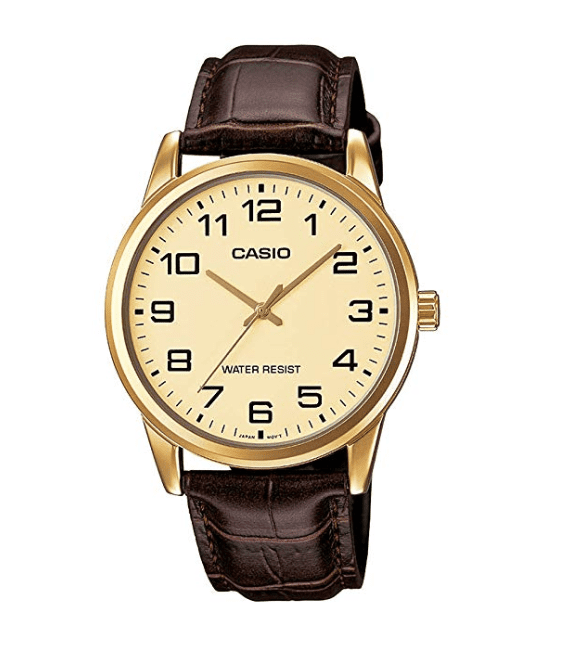 It sports an elegant design to suit the sophisticated man with the added comfort of a brown leather strap. They say that less is more, and it is certainly so for this timepiece. 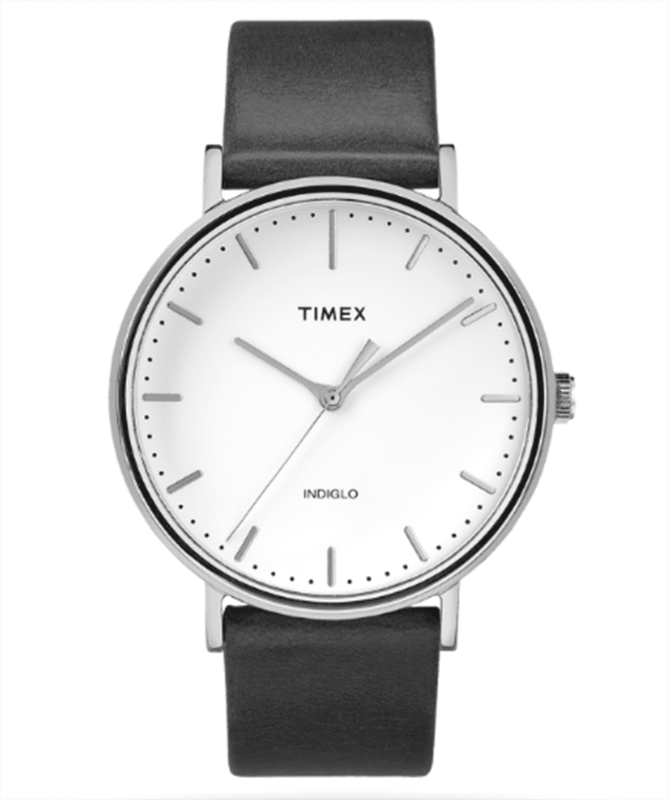 An uncomplicated, minimalist watch for everyday use. 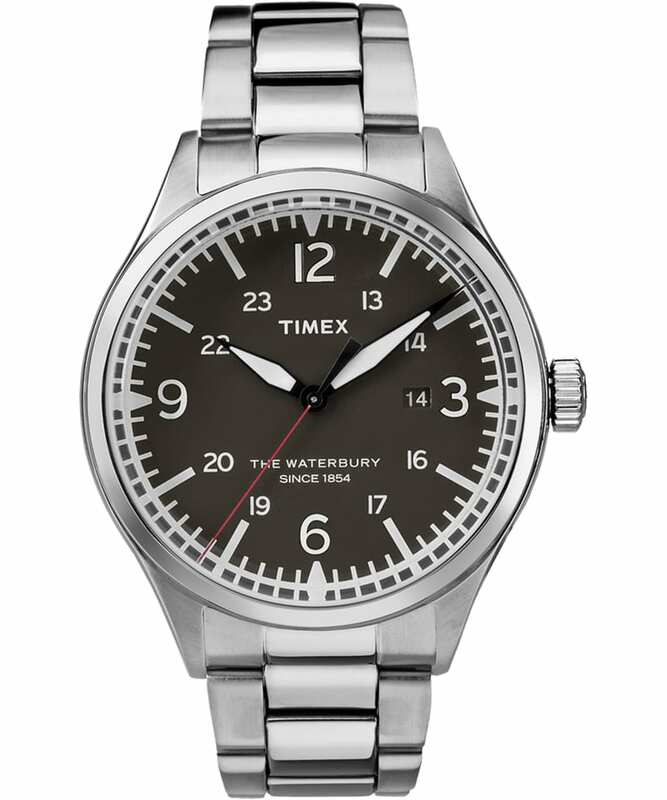 The Waterbury collection was created in celebration of 160+ years of the Timex brand. The classic design incorporates carefully stitched leather and stainless steel. With enough light exposure, the watch hands will glow in the dark allowing the wearer to keep track of time even at night. This Waterbury Traditional stainless steel model is a modern twist on a classic design. 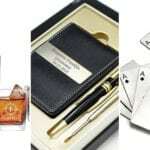 It’s a fantastic gift for your husband, father or son. 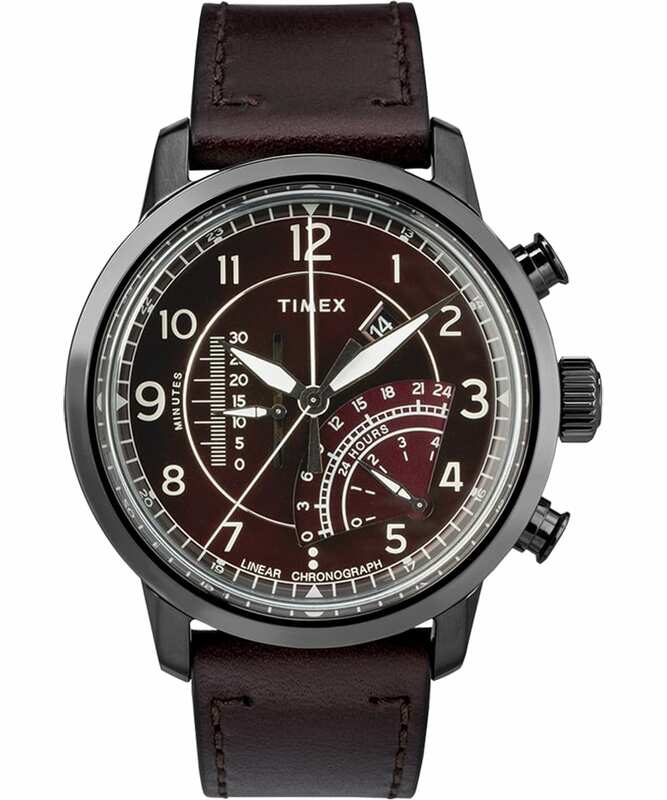 Timex has truly outdone themselves with this high-quality timekeeper. The intelligent quartz linear chronograph movement adds a beautiful yet practical element to the watch. This men’s watch gift idea would make a wonderful addition to any watch collection. 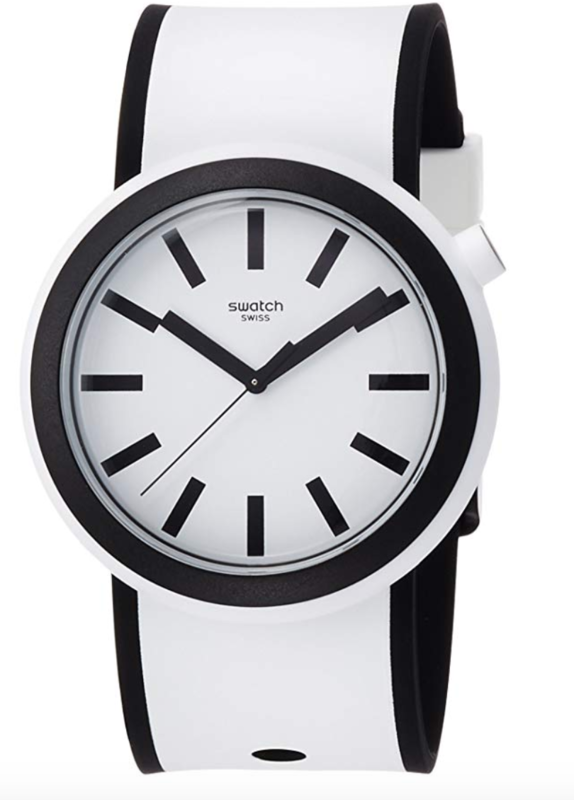 Swatch is a Swedish brand and was found in 1983 by Nicolas Hayek. A Swatch watch is instantly recognizable as their design and style are unique to their brand. There’s a Swatch made for every person of all ages and to suit all occasions. 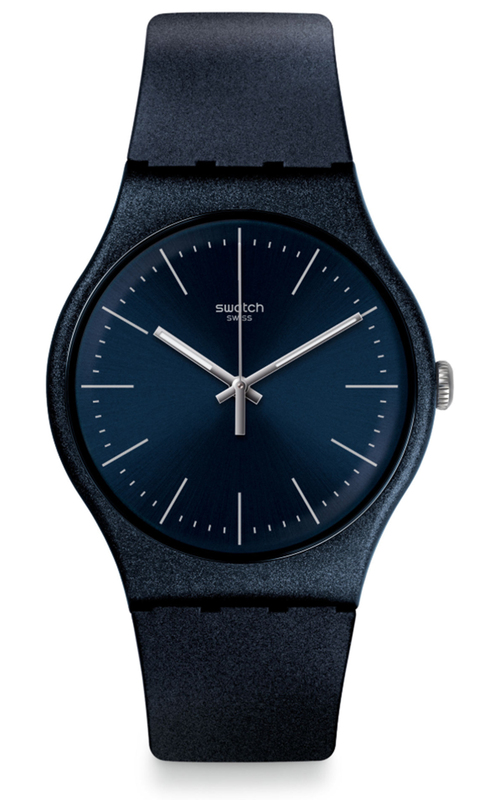 And the great thing is there’s a Swatch to suit every budget. 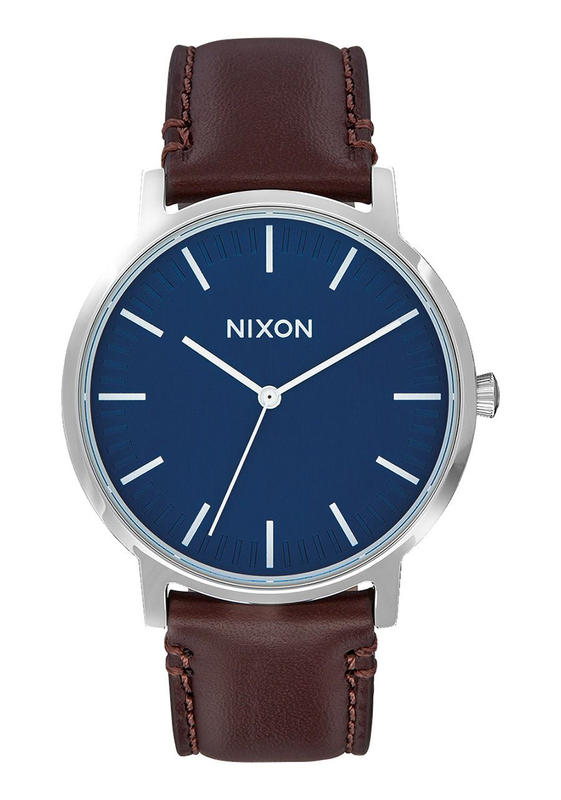 A dark-blue stylish watch for the man about town. The price is great and the design is simple yet sleek. 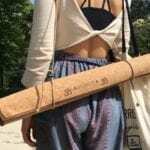 The Naitbayang is the perfect affordable gift choice for the holidays. 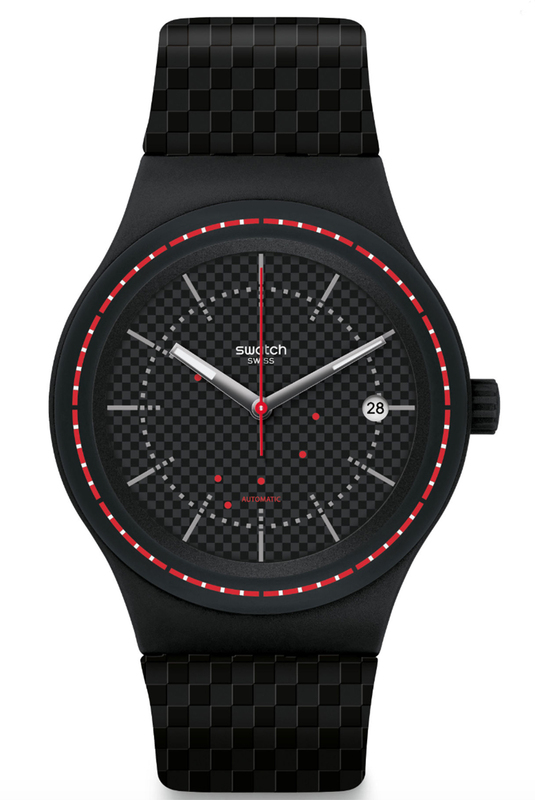 The textured checkerboard patterned strap and dial of this Swatch adds a decorative detail to an already smart watch. And if you turn the watch over you will reveal a little peek of the inner workings. The PNW100 is a watch for a man that wants to take his watch game to the next level. A dashing watch that will look great on the wrist of your husband, son or father. 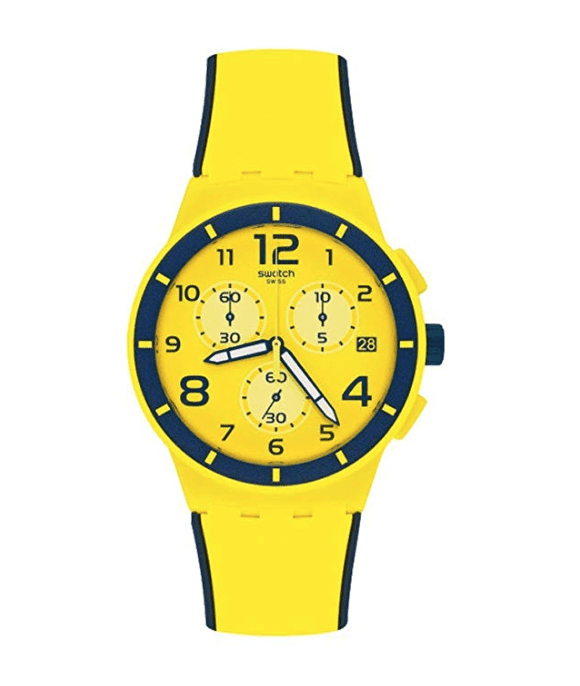 The eye-catching yellow watch from Swatch is for the man that isn’t afraid of color. The Chrono is for a husband, son or father that likes to stand out in a crowd and isn’t afraid to make a statement. The Sistem is a sophisticated watch that will last for years to come. The chic design makes this timepiece an ideal dress watch for that special man in your life. 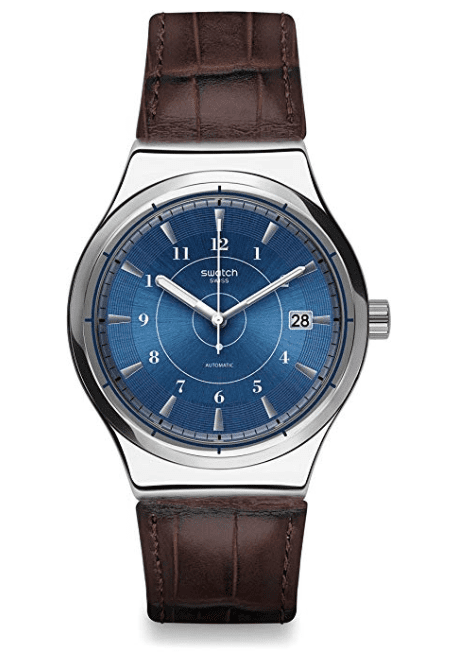 A beautiful watch with a blue dial with luminos silver-tone hands and index. A perfect watch to gift that will be kept for years to come and remembered fondly. 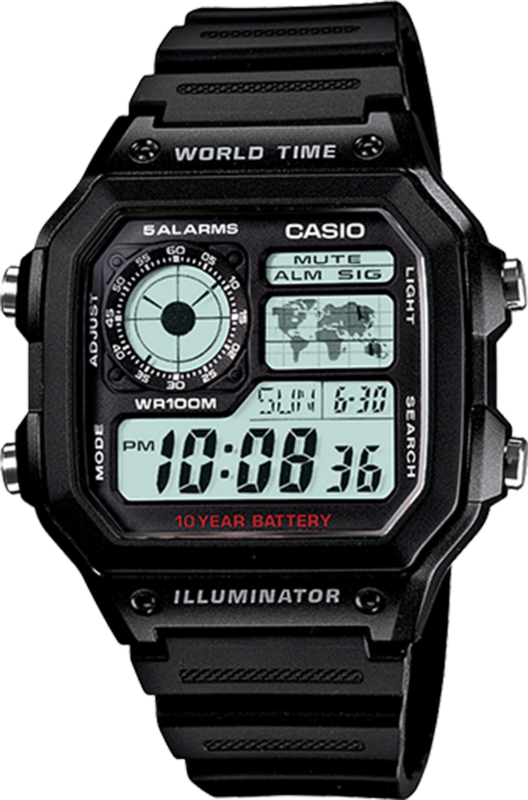 Casio manufactures and sells a range of innovative products including watches. 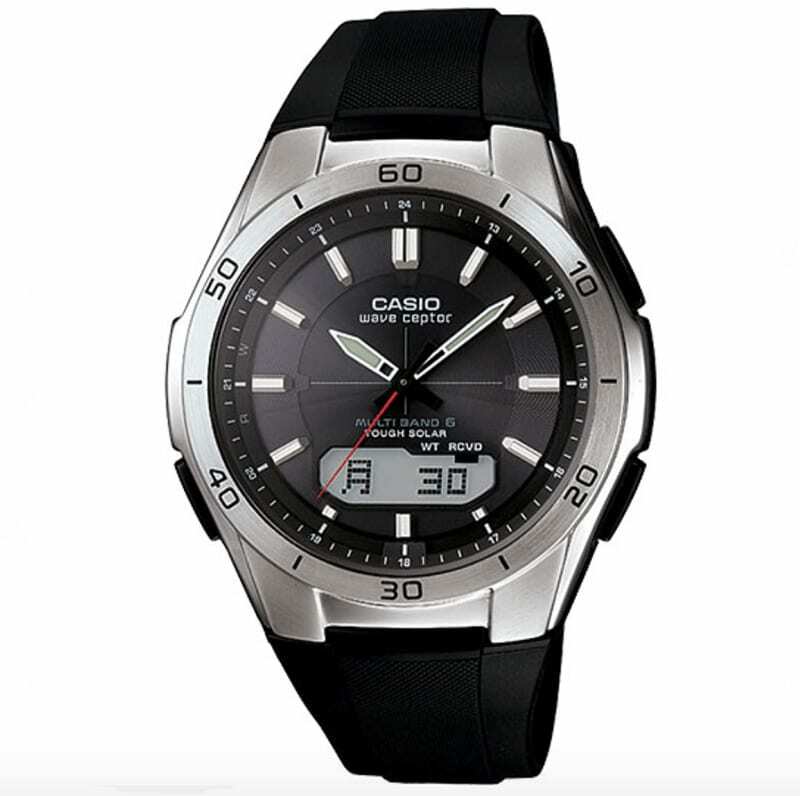 The Casio brand of watches comes in a variety of styles including digital, analog and even an analog-digital combo! This classic black Casio digital watch is perfect for a man that loves retro design and style. “The really delicious feature of the watch is the world map display – this is found right above the main digital display of the time, and the current local time zone is in black. A timepiece with a vintage feel, this Casio watch is an instant classic. 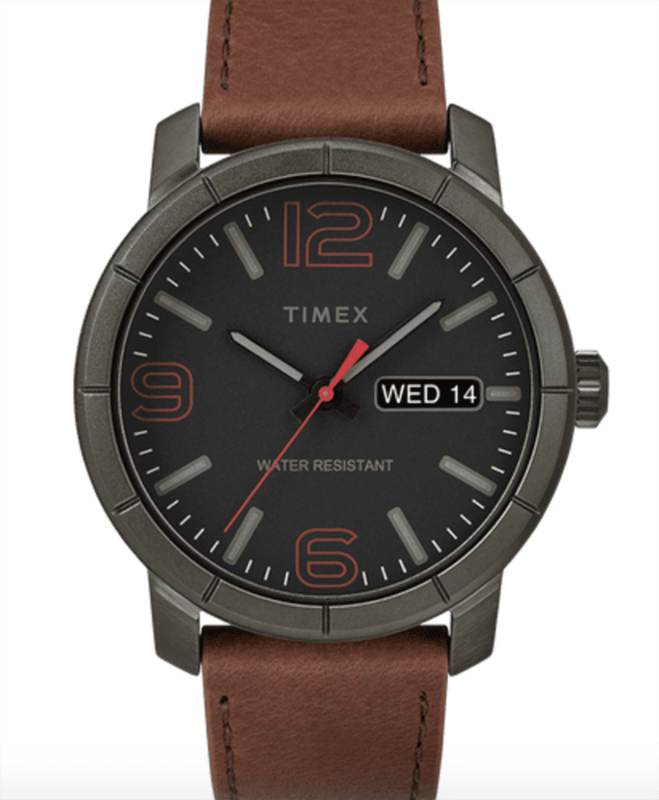 The brown leather strap and 3-hand analog style add to the simple yet beautiful elegance of the piece. A beautiful-looking watch for a man with style. The gold-colored hands and number markings add a touch of class to the piece. 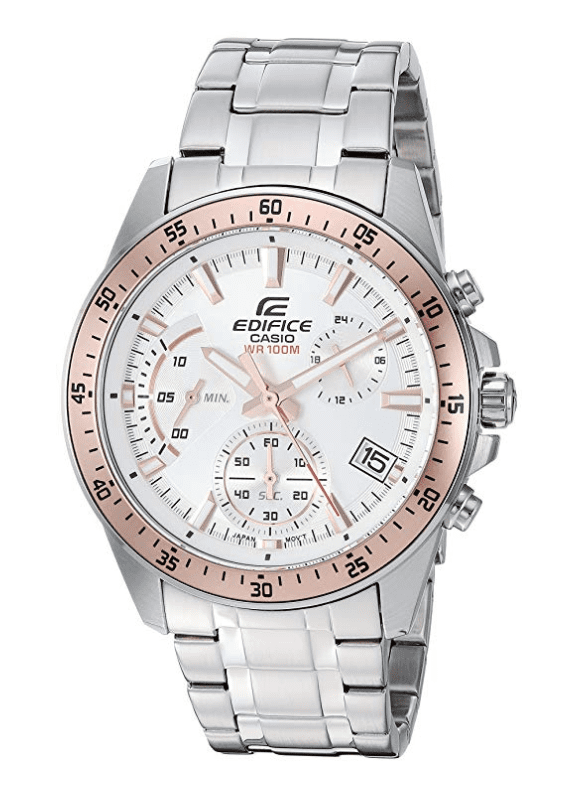 A stylish and functional watch with anti-reverse rotation bezel and chronograph design. 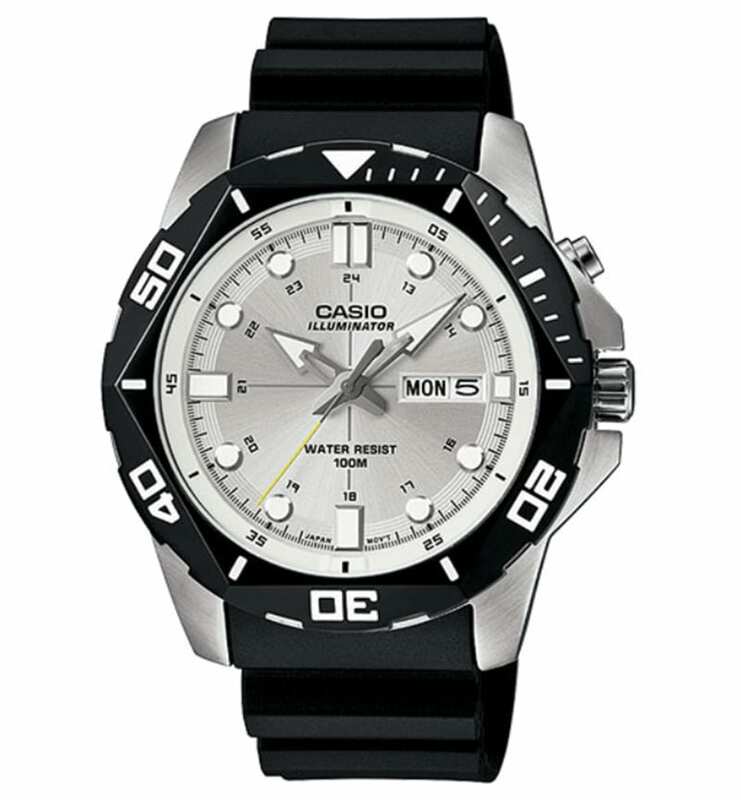 Each Casio watch comes with a 1-year warranty from the date of purchase. A man’s watch that is perfect for both casual and dress wear. The world time, stopwatch and alarm features allow the wearer to keep on top of time wherever they may be. 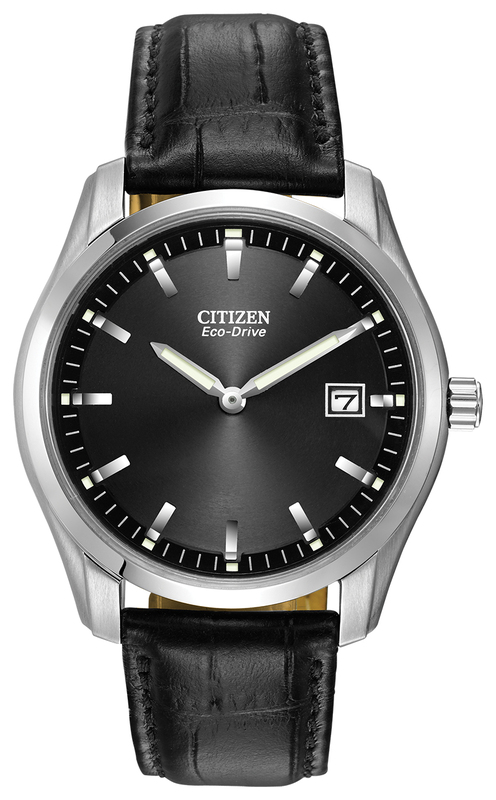 Citizen has been a pioneer in watchmaking for 100 years. Their innovative technology shows great craftsmanship and quality. Their brand statement “better starts now” helps them strive towards the future to produce groundbreaking timekeeping technology and design that customers love to wear. 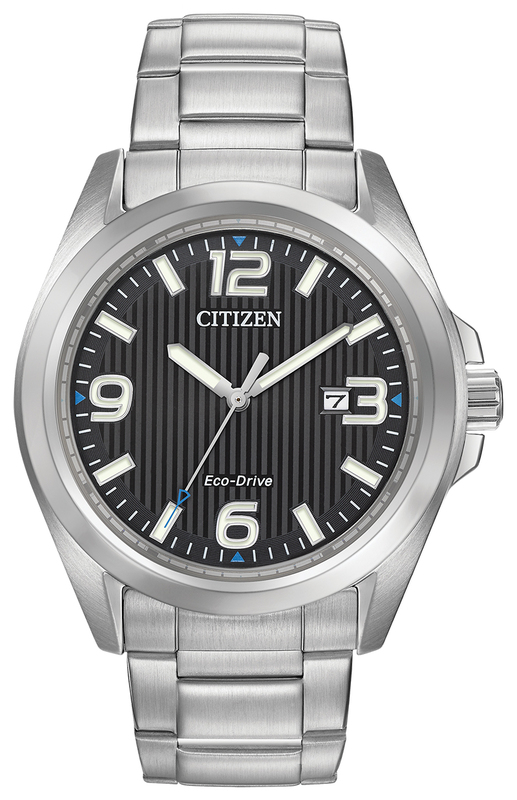 Crafted out of stainless steel the Citizen Corso is a beautifully designed watch and never needs a battery due to the Eco-drive technology. A classically modern watch that every man should have. 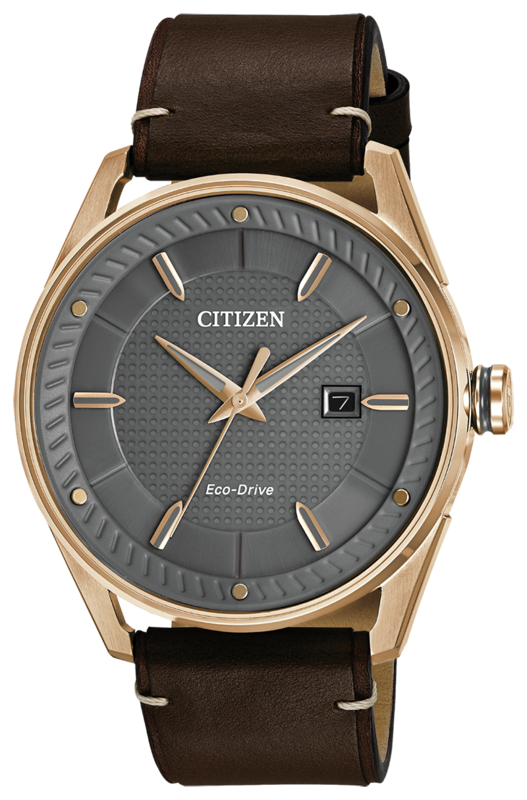 The rose gold tones against the gray face and leather strap adds an air of sophistication about it. 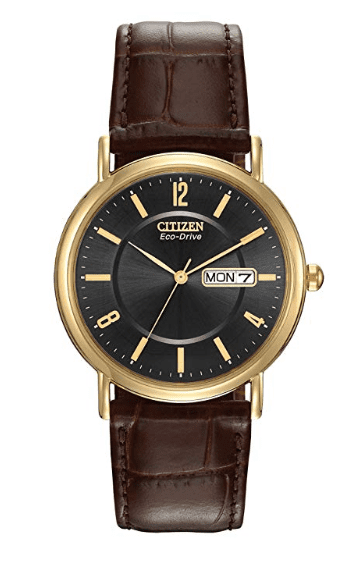 A striking timepiece with a beautiful brown leather strap, gold-tone stainless steal case and simple black dial. 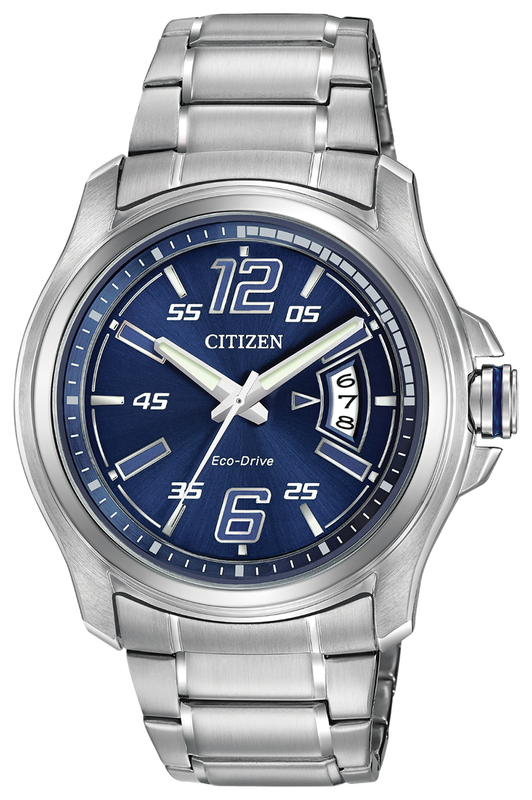 This sporty looking watch with blue dial is ideal for the sportsman in your life. The wearer will always be on time and doing it in style in this high-tech timepiece. 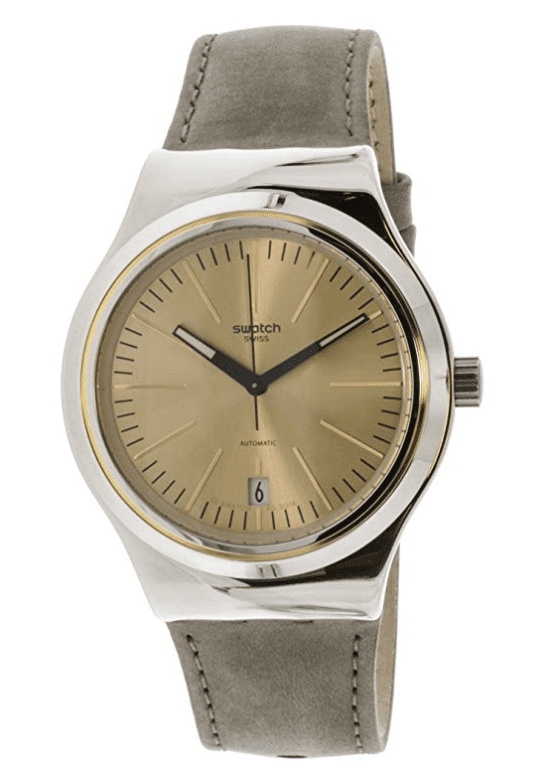 For those men that aren’t a fan of the standard circular watch why not consider the Axiom? A stylish timekeeper that’s just a little bit different. Designed for the man of today in a classic style this stainless steel watch would put a smile on any man’s face if received as a gift for the holidays. 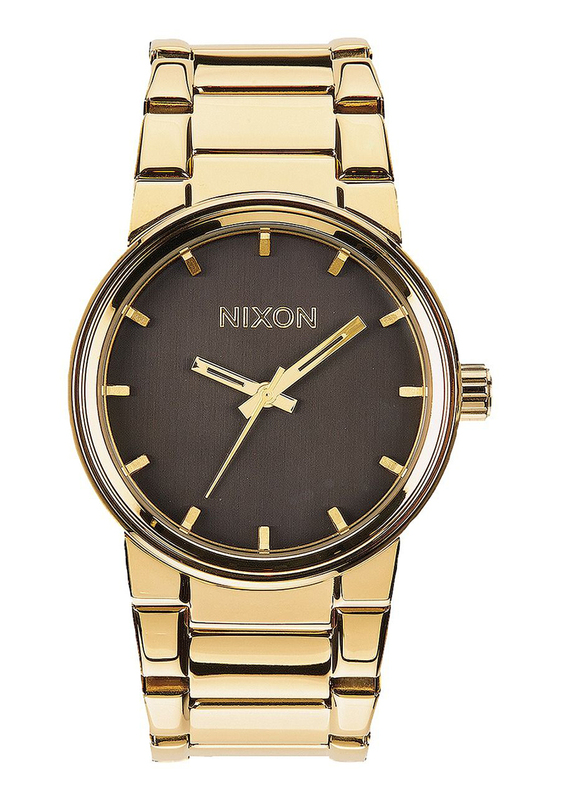 Nixon is an American brand of watch and accessory makers founded in 1997. 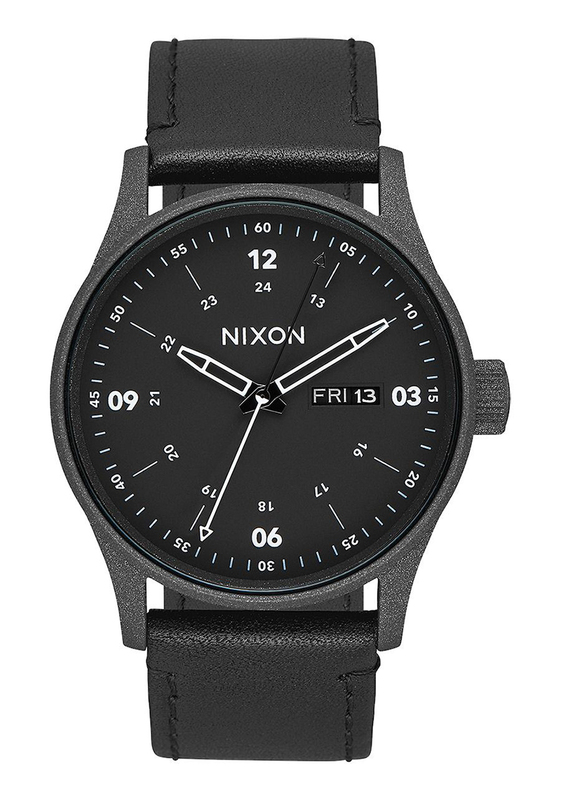 Although fairly new to this watch-making game, Nixon can hold their own with their stylishly designed timepieces. An uncomplicated clean-cut watch with simple design that will complement any outfit and occasion. 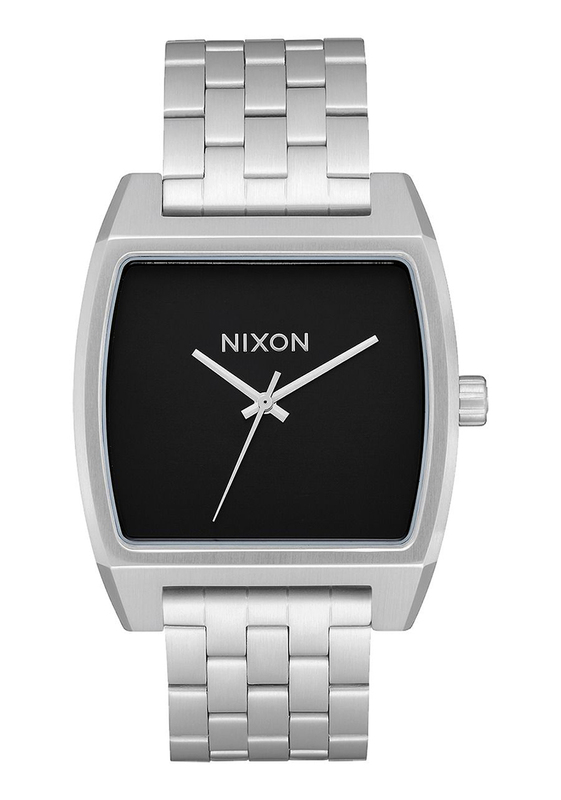 A modern, retro-styled watch from Nixon that will suit the contemporary man. Available in gold, black and white so there’s a color choice for all. 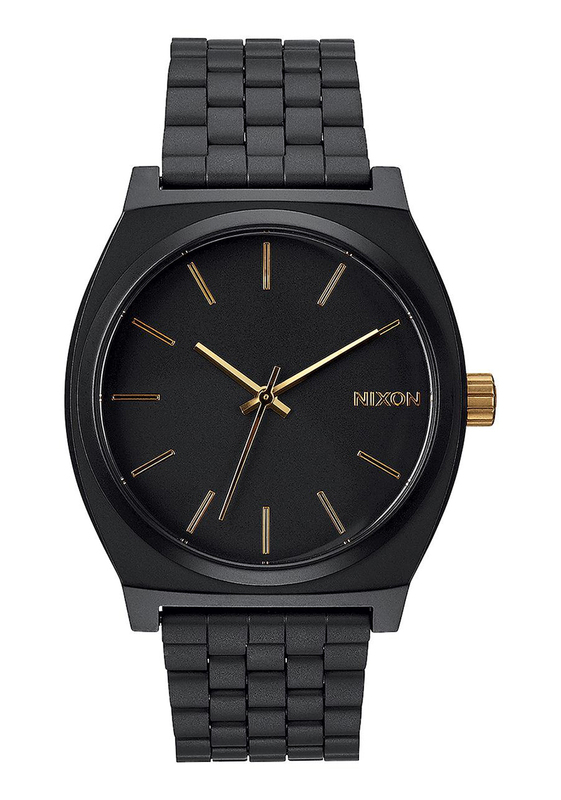 A clean and considered watch that’s traditional but not old-fashioned. The boldly printed dial makes a statement and creates an impact. A remarkably good-looking watch that will bring joy to any wearer. “The first thing that struck me about the A105 is its simplicity. There is a quiet confidence that emanates from this timepiece. It isn’t loud. It doesn’t consciously seek tograb eyeballs. But it still manages to do so due to its understated elegance. A smooth and sleek watch that’s not too over-the-top and over-complicated. The Cannon is available in a variety of color options, so you’re bound to find your man’s favorite. Which is your favorite ofthese men’s watch gift ideas? Let us know on social media, just tag @topfivecom and, #top5menswatch. 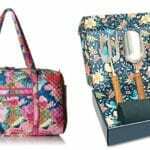 Are you after some more holiday gift inspiration? 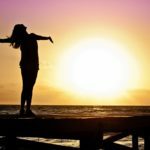 Then check out the next article!